Young survival prétendant Beck Granger is supposed to be enjoying a holiday. But when a volcano erupts he is stranded and must flee from red-hot lava and molten rocks crashing out of the sky. If he is to stay alive, he must make his way acrossthe jungle to safety – travelling right through the heart of tiger territory . . . 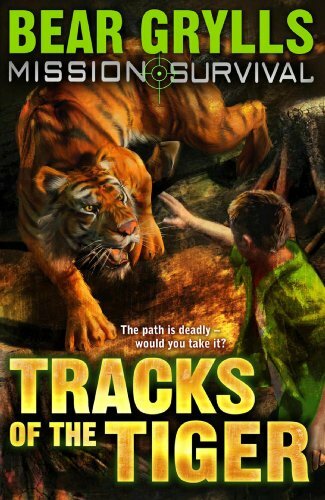 The fourth book in an fougueuse adventure series from real-life survival prétendant BEAR GRYLLS.